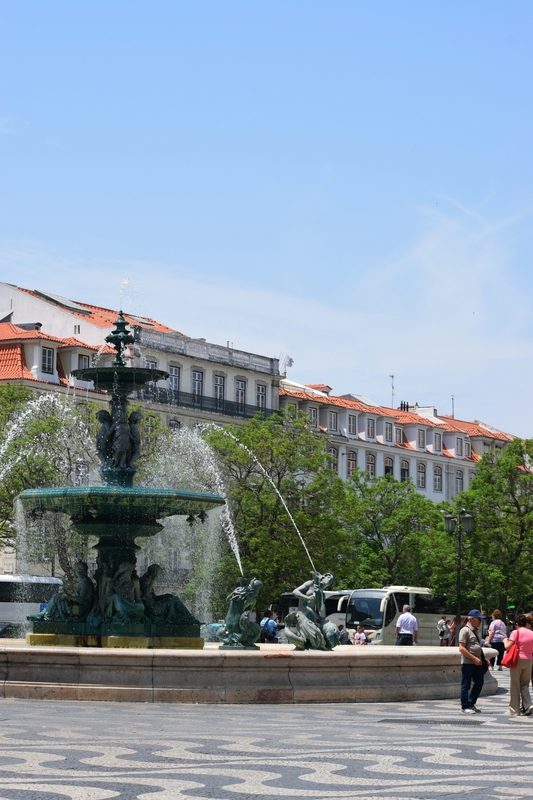 The final installment of my cycling trip down to Lisbon. We left off when I was just about to head over the border into Portugal. This time I was able to snap a picture at the border before crossing over. I was ecstatic crossing over into another country, not just because the weather was rediculously good, but because I was filled with a real sense of achievement. I often don’t really think too much about what I’m actually doing over these past months, it’s turned into a normal routine of cycling 120km or so per day and that’s just normal, but as I crossed over the river that separated Spain from Portugal I was overwhelmed by the realization that I have now taken my old classic bike through 7 countries by this stage and now into the 8th. As you can see, the weather was stellar, and I quickly found a road that followed very close to the coast, dead flat next to the golden sandy beaches. My legs were relieved by the flat roads which were a breeze to cruise through. Every time I come to a new country I wonder how things work, what’s different from the last one I was in. Do they have the same supermarkets? Am I allowed to ride with out a helmet? Will I get arrested for free camping? All these questions I usually find out as I go along because who really does research prior to travel anyway? I made my way into the first small town along the coast, very relaxed and a little run down compared to the towns I had just been in Spain. But the people were very relaxed and welcoming. I found out WiFi had a higher value than gold and was almost impossible to find for the first couple of days. 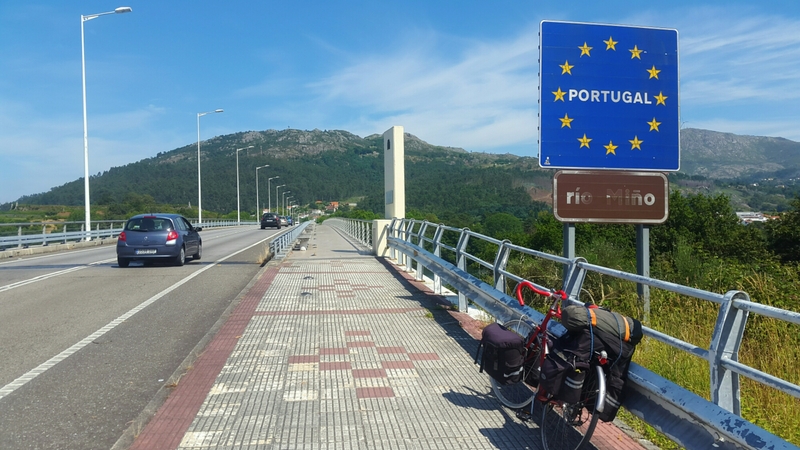 I made good time cycling down through the country towards Porto, the first big city in Portugal that I visited. 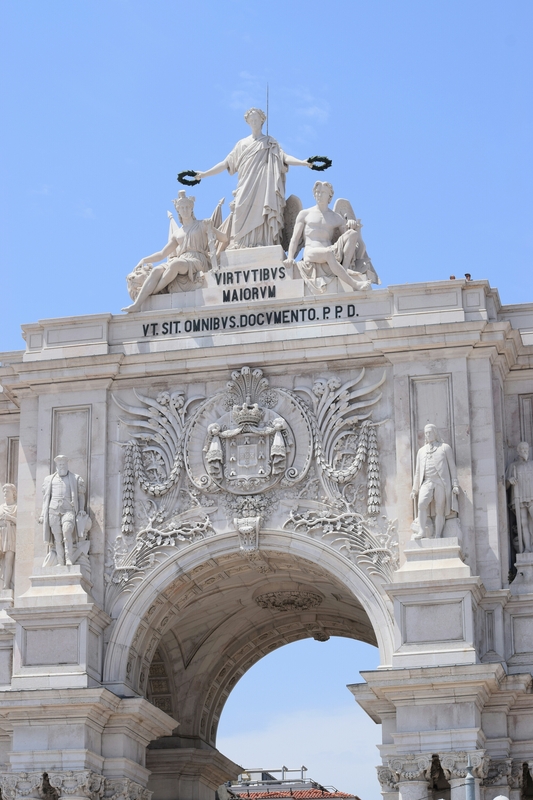 It was a shorter visit than expected as when I entered, the hilly, bumpy streets and the hustling going on in the city center by drug dealers was not really what I felt like dealing with that day. I felt like I was back in Vietnam with the harassment of cocaine peddlers. How ever the city itself was beautiful, stunning architecture in the town square and with the entire city built on sloping land it made for a quick down hill visit. 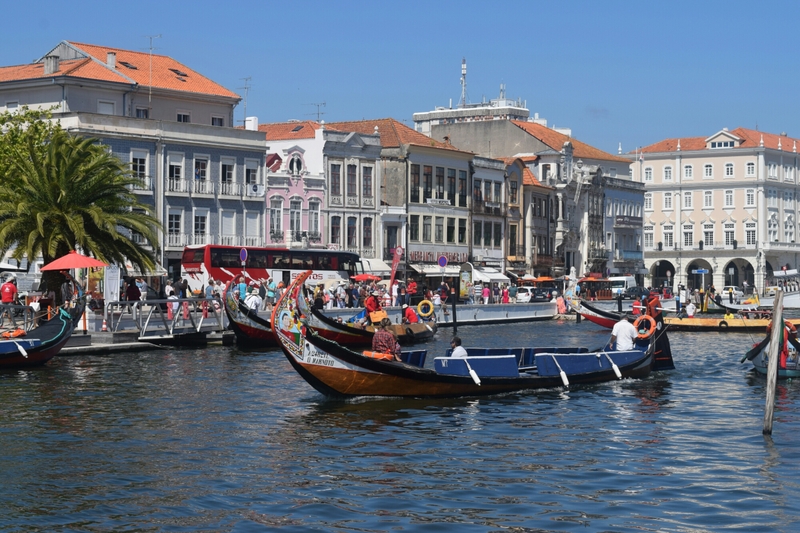 the river that flowed through the city was busy with beautiful old boats going about their business. After a stop for lunch I headed off southwards once again. 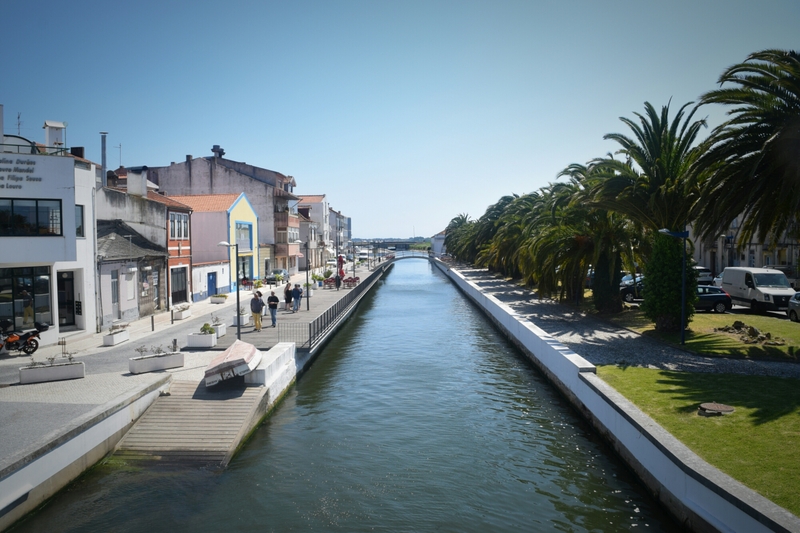 The next big city I came across was Aveiro, the Venice of Portugal. It was another incredible sunny day as I came into this very flat city. It used to be marsh lands where they produced a lot of salt, now the production has stopped but the salt fields still remain, abandoned and beautiful out along the shore side. 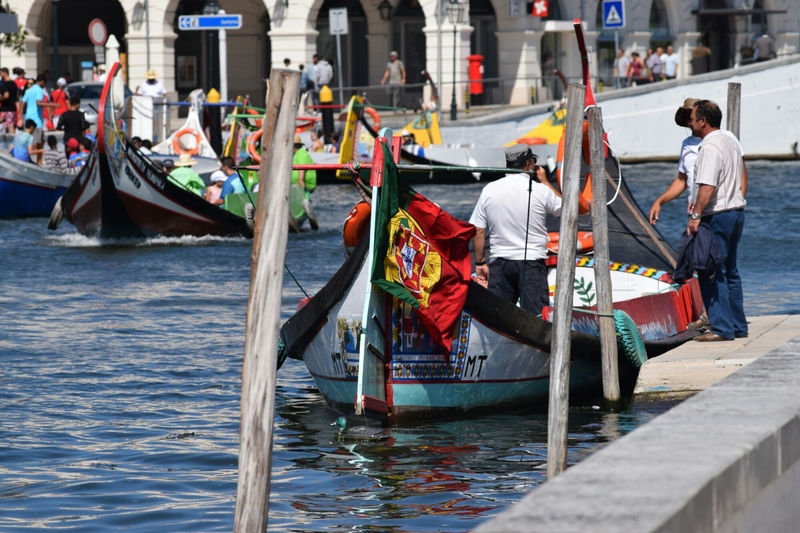 The town itself as its adopted name suggests has a collection of channels where long boats putter up and down carrying eager tourists from place to place along the water ways. 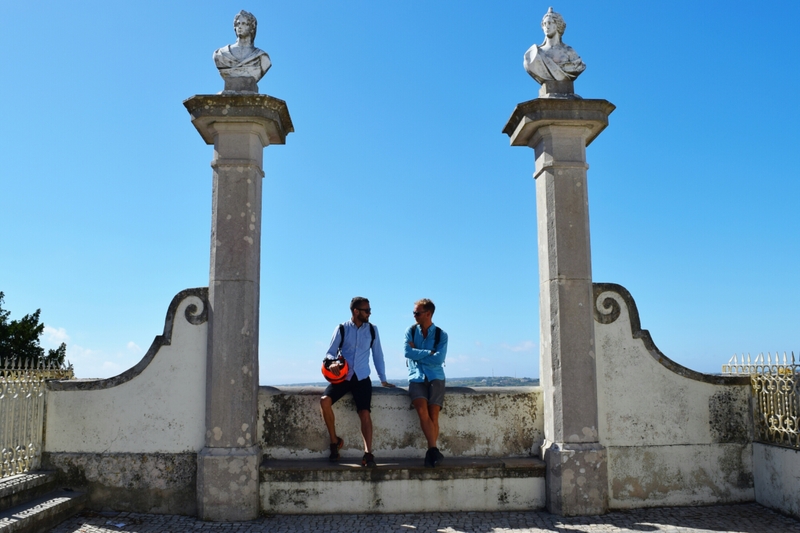 I had a friend I met over a year ago who was living in a small city not so far from Aveiro called Coimbra. I messaged him up to see if he was in town as I had been quite keen to see what was going on there. Coimbra is a student city with many universities there but what most intrigued me were the Republicas. Community houses set up decades ago to provide very cheap living for the students. These Republicas were spread around the city and had upto a dozen people living in them. All free spirited students who worked together to make the house a home. Big meals are cooked and and a combined family dinner is held in the evening, even the strays such as myself are welcome to dine. A true sense of community is created by sharing the household duties and by coming together often to eat or play music and so on. Everyone was living on a shoestring which meant the activities they usually got upto were cheap of free. There was also a strong sense of political awareness, the students were passionate about what was going on in the world, they took an interest and wanted their voices to be heard, exposing things like corruption and inequality. It was refreshing to see young people taking an interest in such things and having the guts to do something about it. Publishing articles to make people more aware and rallying to show support of ideas that they believe in. It was inspirational to see. 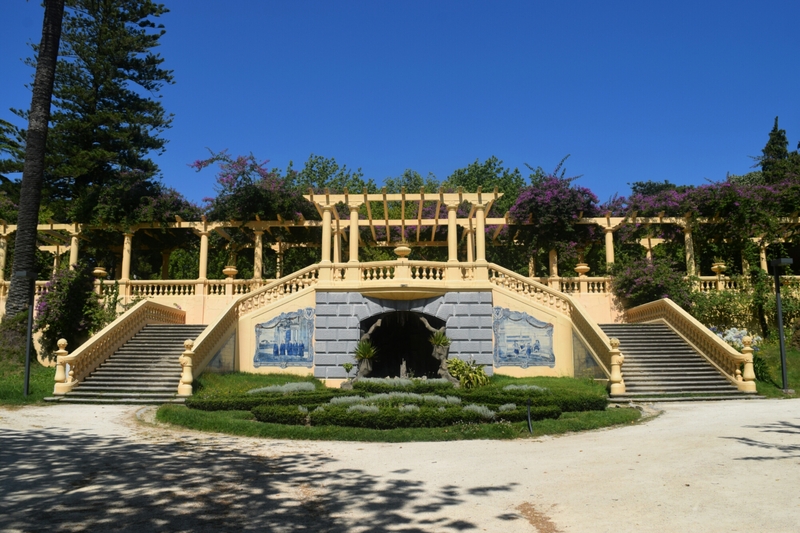 Coimbra would be my last stop before Lisbon, I had a huge trek to get down and was stopping along the way just for a quick rest before heading into the big city. It was another stunning day as I came down the hill into the city, navigating the busy streets I came to realize that Portugal had a annual meet up for all its worst drivers on the day I arrived. Just my luck I guess. I made it to the hostel in one piece to meet up with Ian who had arrived that morning. It was so good to see a familiar face once again. We had 2 days to explore the city and enjoy the beaches before the festival started, and that is exactly what we did. Cascais is a popular spot for beach goers both locals and tourists, the entire coast is lined with beaches but we decided to head there to see the sights. 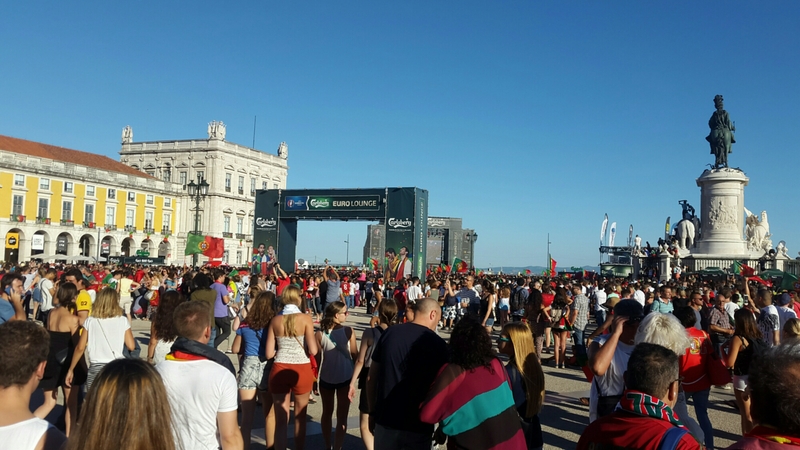 We also managed to catch the semi final game in the Euro cup where Portugal triumphed over Wales, a lot of happy people wearing number 7 shirts as Ronaldo is thought of as a god here in Portugal. It was a good atmosphere. I’ll leave the post here and update you on the festival and what has happened since in the next post as I feel I’ve said quite enough in this one!